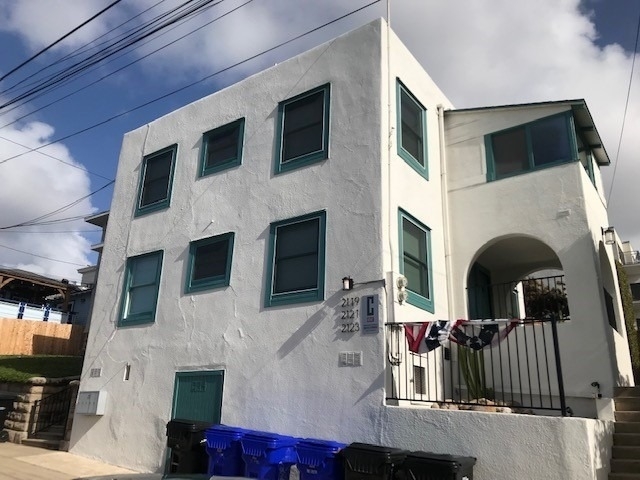 Rare opportunity to own this building designed by famous Architect Irving Gill located in residential Bankers Hill 92101, this prestigious neighborhood is walking distance to the best restaurants, shops, and venues San Diego has to offer. 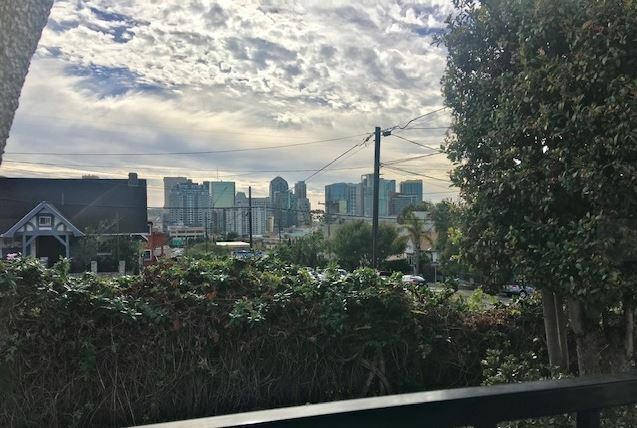 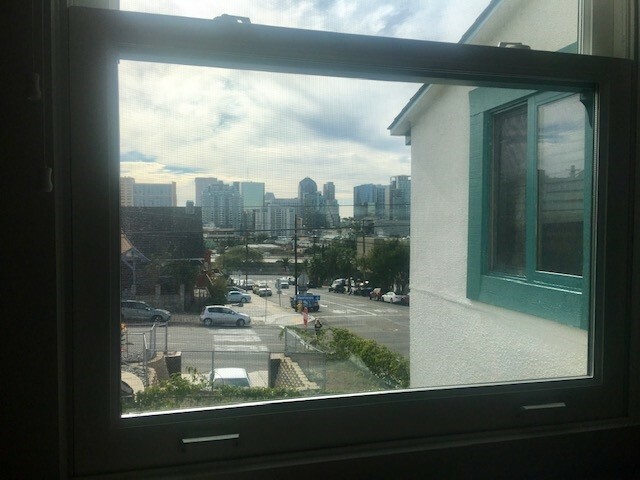 Each unit consists of 2 BR – Panoramic Bay / City Views in Bankers Hill. 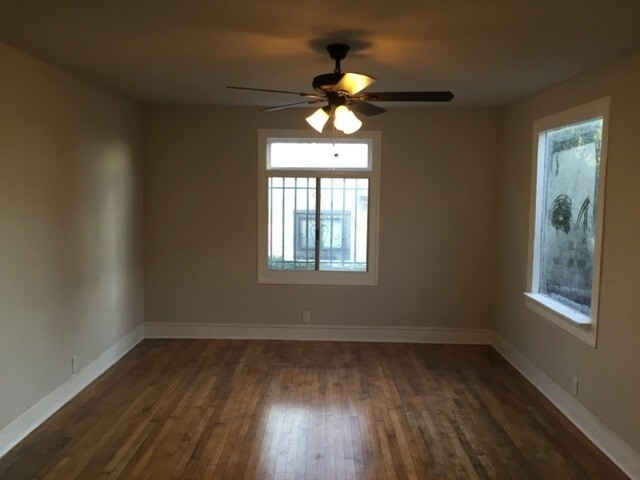 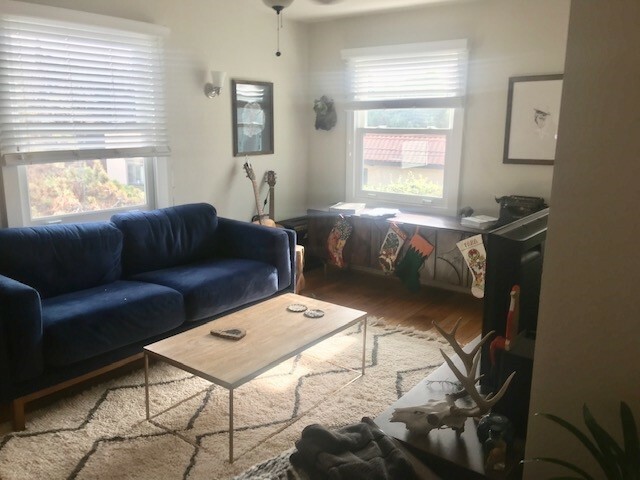 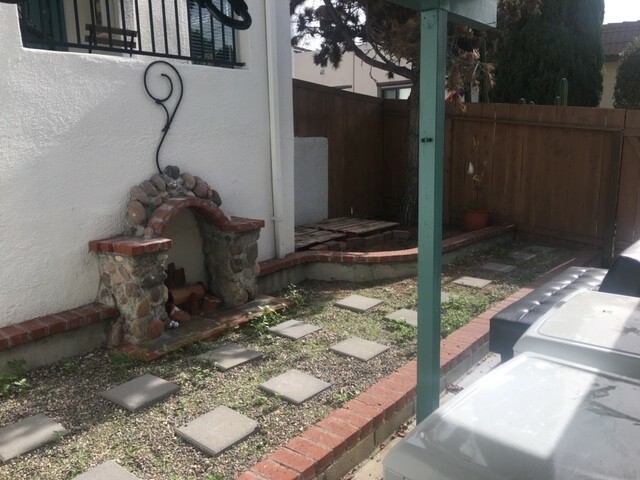 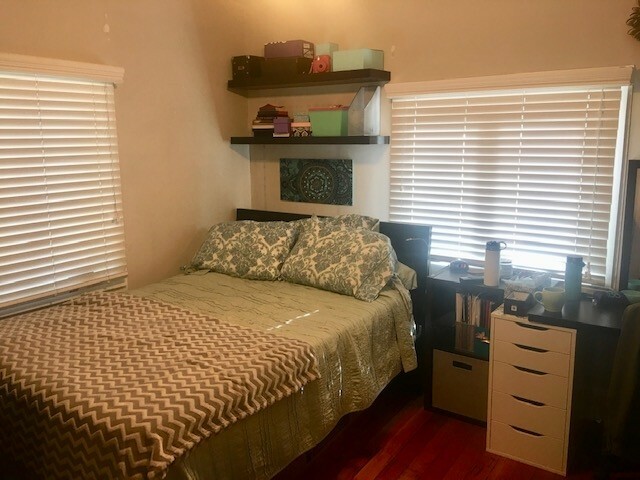 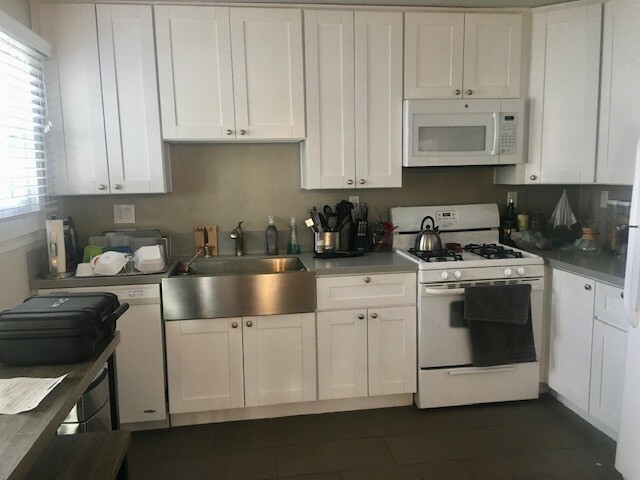 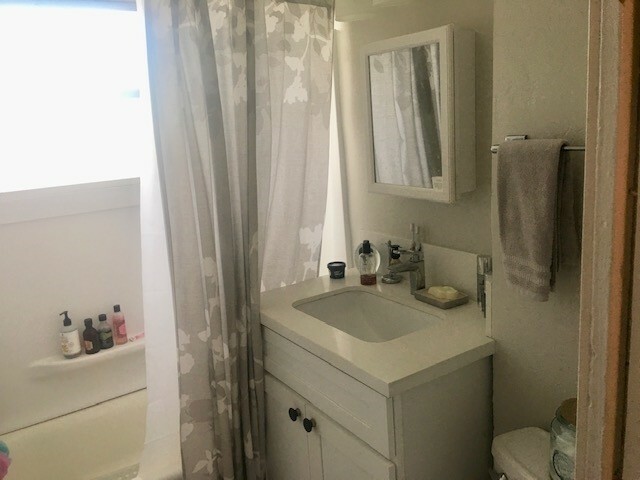 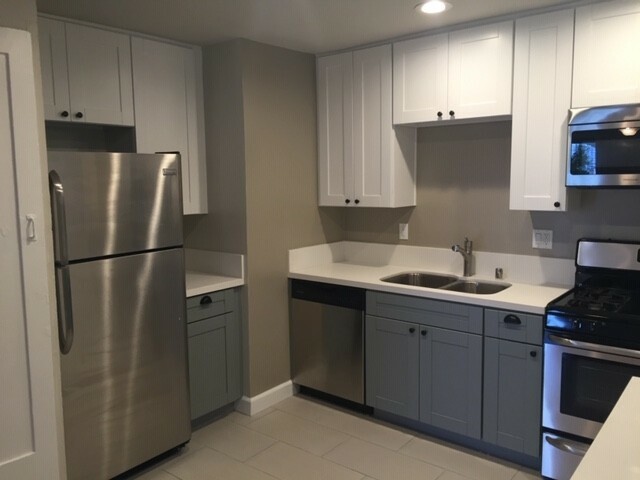 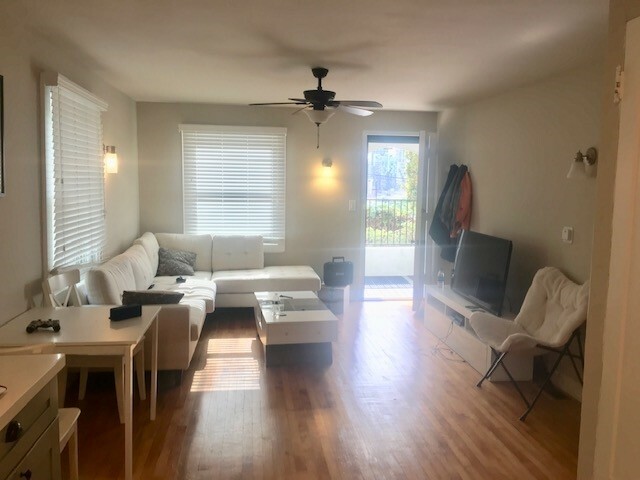 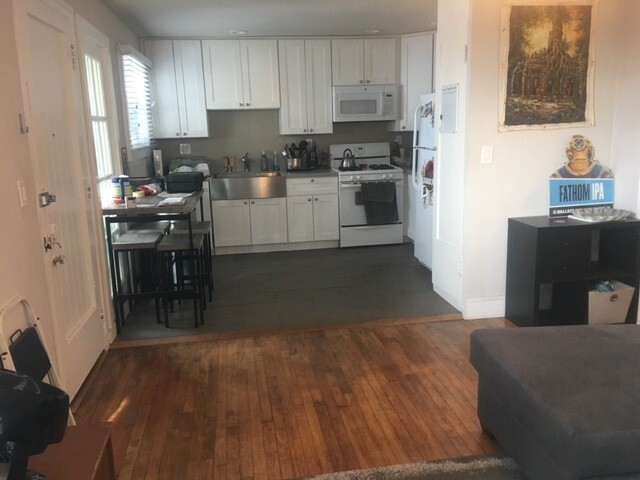 2 units have private yards, each apartment features restored hardwood floors, new kitchen, & baths, washer/dryer for each unit, new vinyl triple-pane windows and solid core doors.